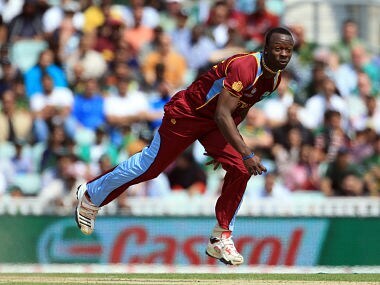 West Indies pacer Kemar Roach has escaped with minor injury following a nasty car crash on a rain-lashed Bridgetown road. A shoulder injury has also ruled fast bowler Kemar Roach out of the 15-man squad, which will be led by all-rounder Darren Sammy. 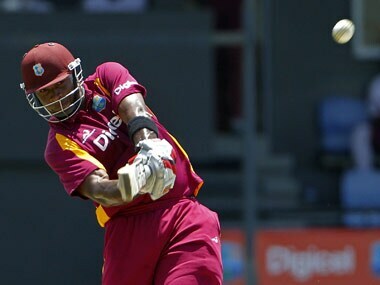 The struggling West Indies cricket team has been dealt a couple of injury blows in its ongoing tour of India with pacer Kemar Roach ruled out of the remainder of the trip. 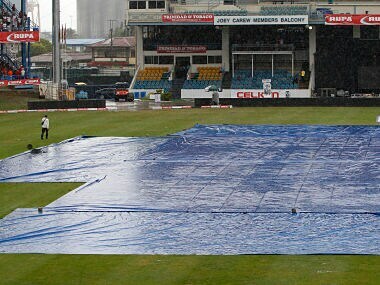 Sangakkara lashed six fours and a six in 95 balls as the visitors reached 219-8 off 41 overs during a rainy morning session at Queen's Park Oval after resuming on 60-3 off 19 overs from overnight. 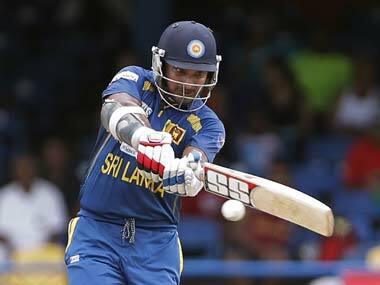 he Sri Lankans had been reduced to 29 for three before Kumar Sangakkara, 11 not out, and Lahiru Thirimanne, with 13, shared in an unbroken partnership of 31 to give the visitors' total a measure of respectability. 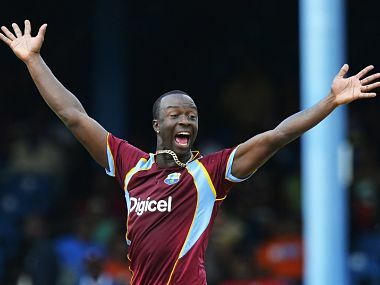 Man-of-the-match Kemar Roach was the West Indies' hero, hitting the winning boundary after ripping through the Pakistan top order once Dwayne Bravo had won the toss and elected to field.